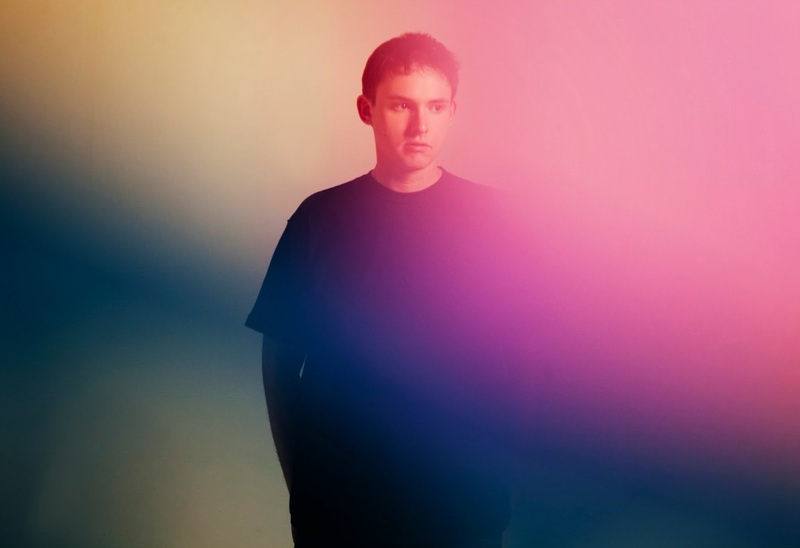 If Hudson Mohawke's Chimes wasn't hefty enough, the Scot producer brings Future, French Montana, Travi$ Scott and, yep, Pusha T on board to ratchet things up a notch. Not only that, the star-studded remix comes complete with an interactive video that allows you to interfere with all involved's faces. Play with it over at the man's website.